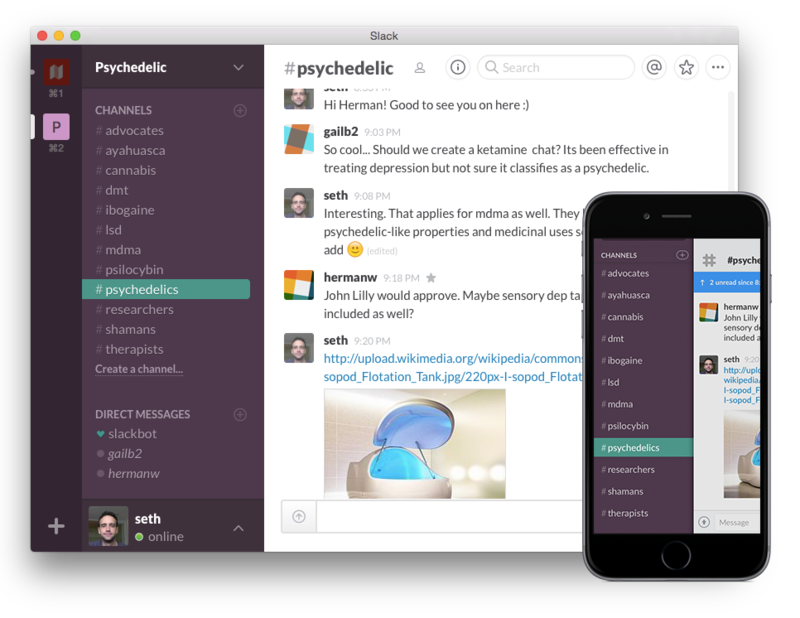 We're a chat community based on the awesome Slack platform that brings together people from different backgrounds to discuss and explore ideas around psychedelics. We believe there is immense untapped healing and creative potential in these overlooked and highly misunderstood compounds. Our mission is to create a safe, nonjudgemental and highly collaborative space for people to explore these substances and the powerful, often healing states they induce. In the last several years there has been a renewed interest in psychedelics as agents of personal growth, and in their use in various therapies treating addiction, depression and anxiety. Bringing people together to share their ideas and experiences. Working together to end prohibition and uninformed drug scheduling. Helping people cope with and integrate challenging experiences. Informing the public to real benefits and potential risks of these substances. "In just the few weeks since the Slack Psychedelic Chat has been operating, it's allowed me to participate in a community of like-minded folks and interesting conversation. 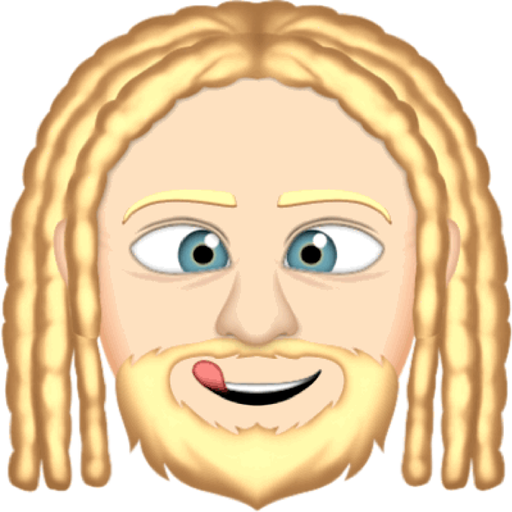 We've been able to share websites, artwork, music, and thought-provoking ideas in this unique online space."